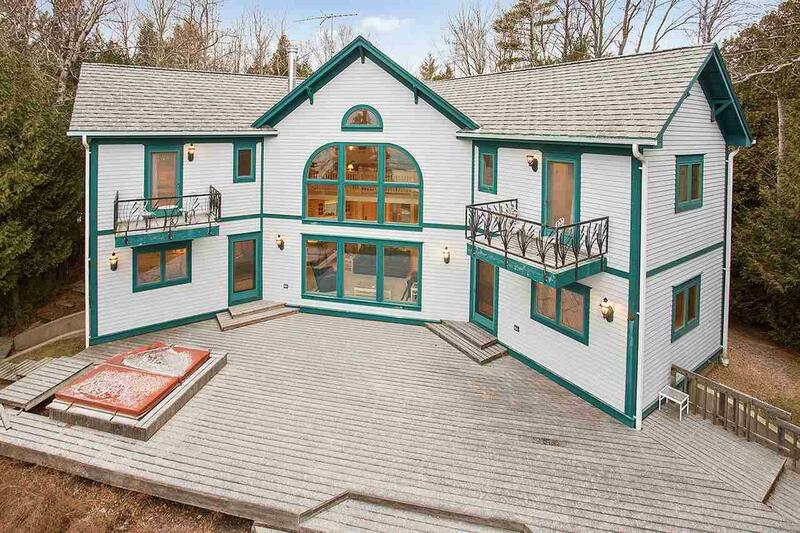 This unique, special home with 100 feet of sandy Lake Michigan frontage sits on almost an acre of secluded, wooded property for the utmost in privacy. 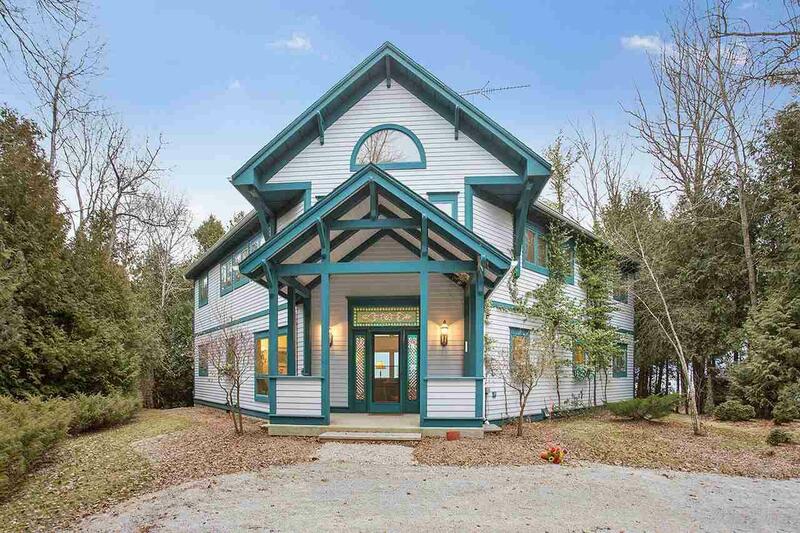 The home is bright and spacious with an open floor plan, cathedral ceilings and offers panoramic water views through the floor to ceiling windows in the living room as well as numerous windows overlooking the water. The open kitchen provides an ideal gathering space. The spacious upper level family room is an ideal space to relax,room is an ideal space to relax or hang out. Stroll along the beach, relax in the hot tub on the oversized deck.